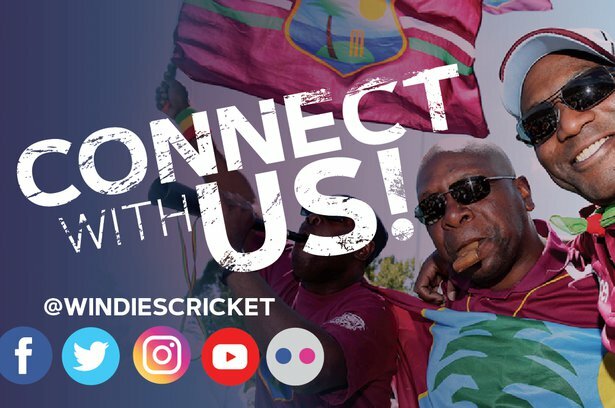 March 17, 2019, 9:10 p.m.
ST. JOHN’S, Antigua – Brandon King slammed a second first-class hundred, but it failed to ignite the Jamaica Scorpions second innings batting, and Trinidad & Tobago Red Force completed a season sweep over them to bring the curtain down on the 2018-19 West Indies Championship with an 85-run victory on Sunday here. King lit up an otherwise mundane final day of the rescheduled first round match at the Brian Lara Cricket Academy with an impressive 133, but the Scorpions, chasing 338 for victory, were bowled out for 252 in their second innings inside the first hour after tea. King struck 18 fours and four sixes from 119 balls in three hours at the crease and was one of only two Scorpions batsmen to pass 20, as he dominated half-century stands with his captain Paul Palmer and Kennar Lewis which brought some respectability to the batting. 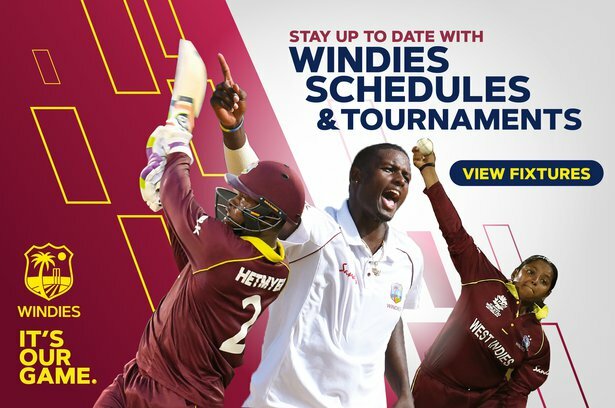 Rookie WINDIES opener John Campbell made 25, but King held the innings together, as he put on 75 for the fifth wicket Lewis and 57 for the seventh wicket with Lewis before he fell to veteran leg-spinner Imran Khan, whose 3-48 from 13 overs made him the pick of the Red Force bowlers. Familiarity bred success for Jamaica-born, Red Force fast-medium bowler Odean Smith, as he supported Khan in the demolition of the Scorpions’ batting with 3-56 from 15 overs. The result meant that Red Force gained 21.8 points to end in fourth place in the Championship on 112.4 and Scorpions collected 8.6 to finish fifth on 97.2. Earlier, starting the day on 282 for nine, Red Force were bowled out inside the first half-hour for 295 in their second innings. WINDIES international Jason Mohammed remained not out on 110, but WINDIES strike bowler Shannon Gabriel, his overnight partner, gave a return catch to Scorpions first innings bowling hero Nicholson Gordon to bring the innings to a close, after they frustrated the visitors by extending their last wicket stand to 38. Gordon ended with 2-55 from 14.4 overs to follow his first innings seven-wicket haul, but Mohammed pipped him for the Player-of-the-Match prize.